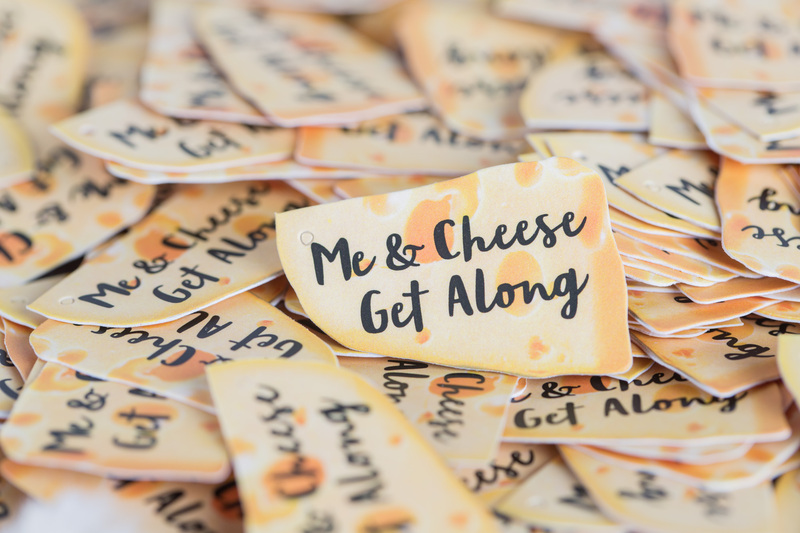 We can print your personalized labels/stickers in any shape you want. 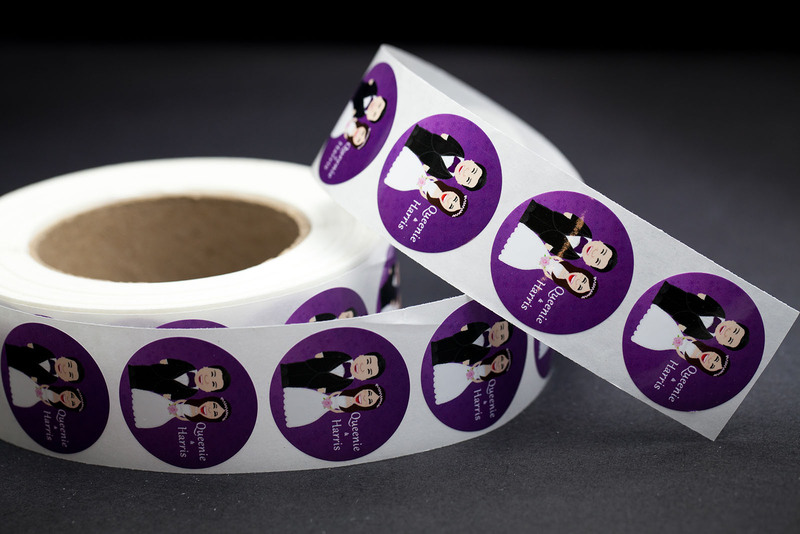 Perfect for promotional events, conventions, even to put on wedding favours, you can label everything with your custom design sticker. Labels come on an easy peel sheet and can be made into a label roll as well.